Welcome home to this inviting END UNIT townhome in the La Cuesta Racquet Club community of Huntington Beach. 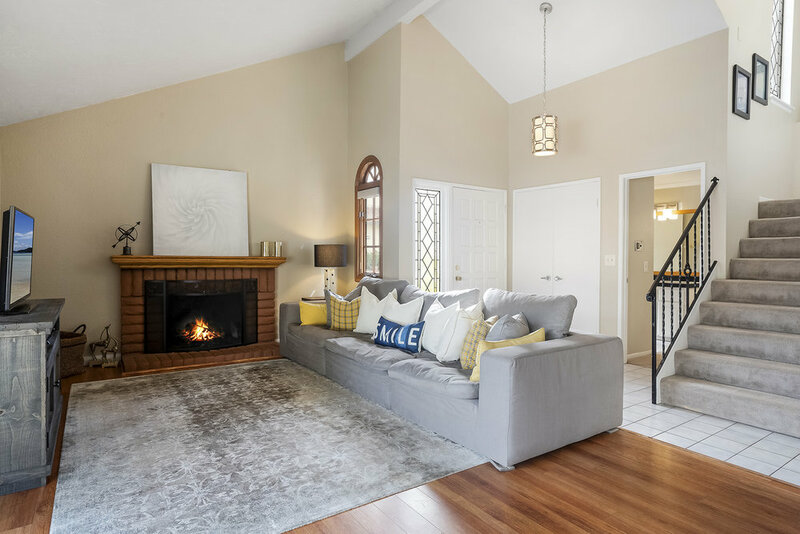 With over 1,500 sqft, this naturally well-lit 3 bedroom home offers vaulted ceilings, laminated floors, upgraded carpet, counter seating in kitchen, dining area, dual pane windows, downstairs master suite, spacious secondary bedrooms, plenty of storage, and a 2 car attached garage. Double sliders lead to the large private patio with no neighbors behind you, perfect for enjoying the ocean breeze or entertaining guests. The well manicured community features clubhouse, tennis courts, BBQ area, and guest parking. 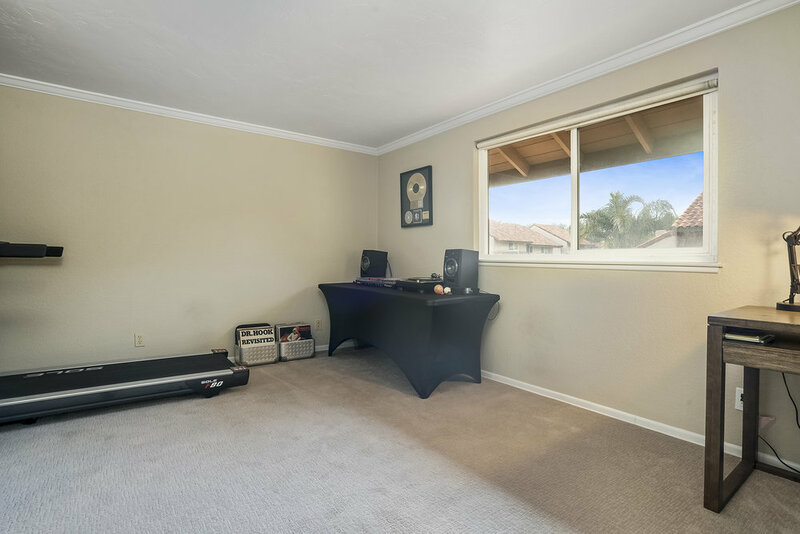 Located less than 1.5 miles from beach, Huntington Beach Pier, Pacific City, Huntington Beach Main St shops and restaurants, and minutes from highly rated schools. Perfect home for first time homebuyers, empty nesters or as an investment property. Don’t miss this opportunity to own a piece of Surf City USA!